Even more laughs than what? 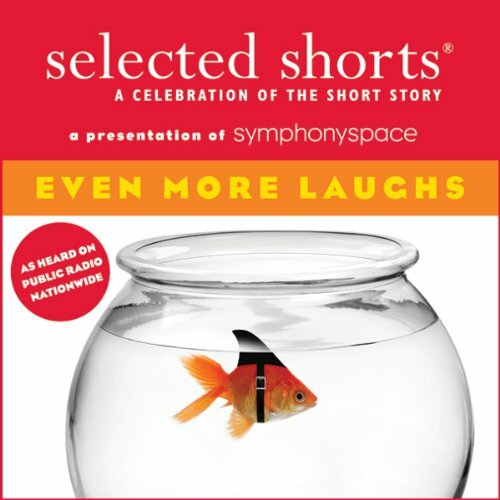 I am a very big fan of short stories and have listened to the Selected Shorts program for over 20 years. I have heard many really funny stories over the years. These are mostly humorous, but not really among the funniest. Indeed check out the American Classics volume for some really funny (and touching and creepy) stories. Several of these stories were really trying to be funny, but did not work for me. Ironically the best story from this compilation was the once that was given away for free. My main problem with this audiobook is that a lot of the stories aren't that funny. Yes, I probably smiled a little during each of them but really didn't laugh all that much. I'm a lover of dry, wry wit...but for god's sake, this is horrible. This is the sort of dribble you dread sitting through at a boring friend's dinner party.